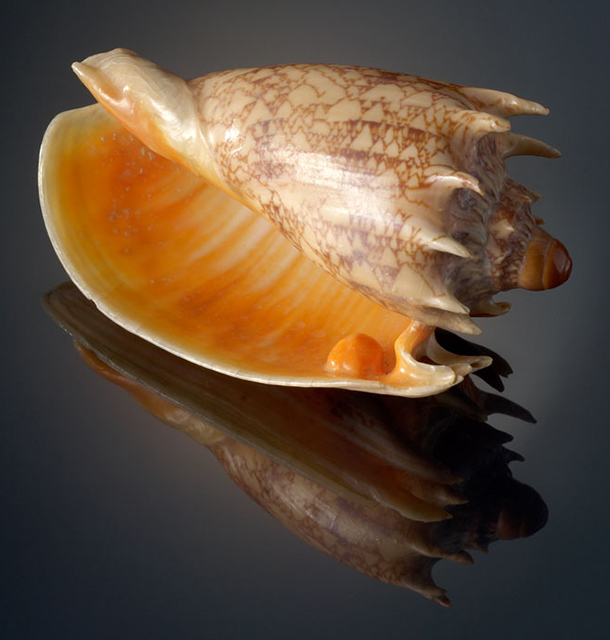 Shells have been revered as miraculous creations of nature and appreciated for their decorative character. 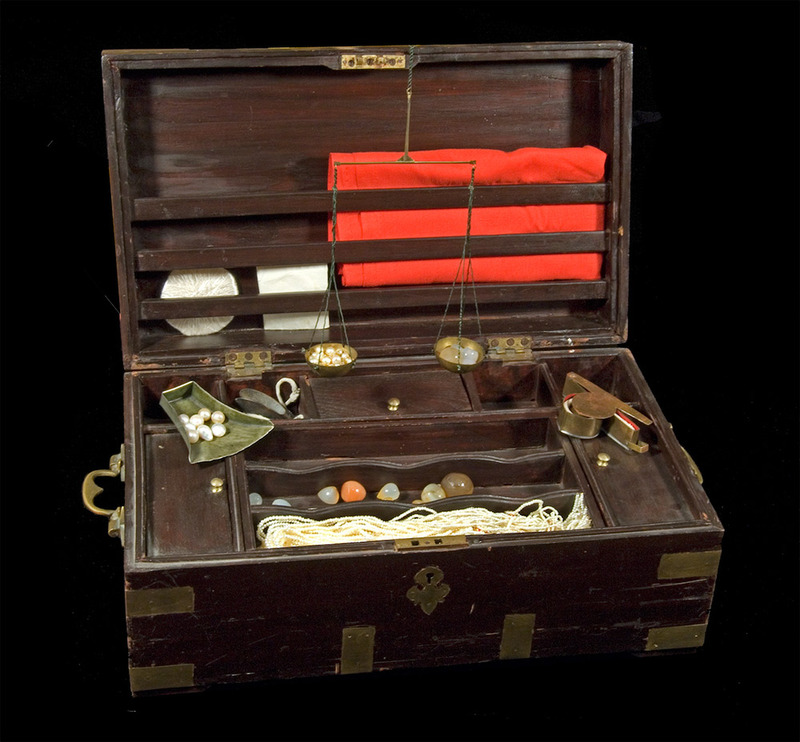 Global exploration led to the enthusiastic collection of shells as rare treasures of exotic lands often displayed in cabinets of curiosities to delight and impress. 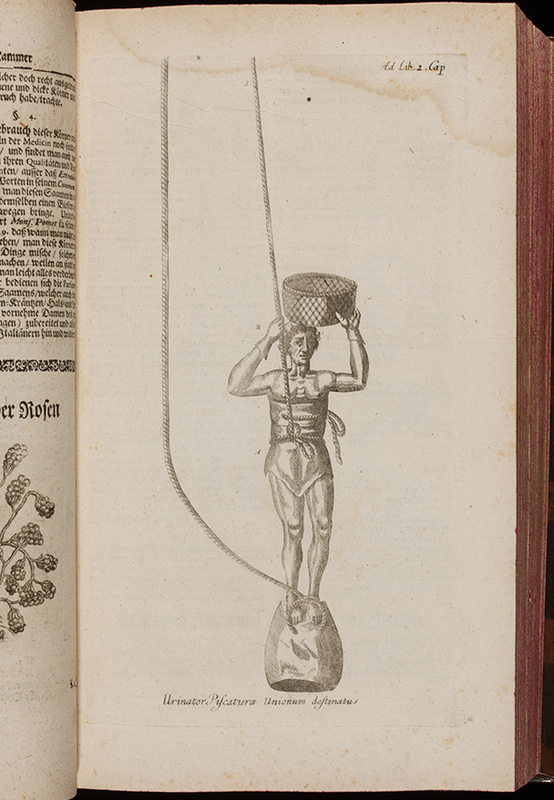 Later the natural world grew increasingly scientific, and shells were recorded in richly illustrated volumes. 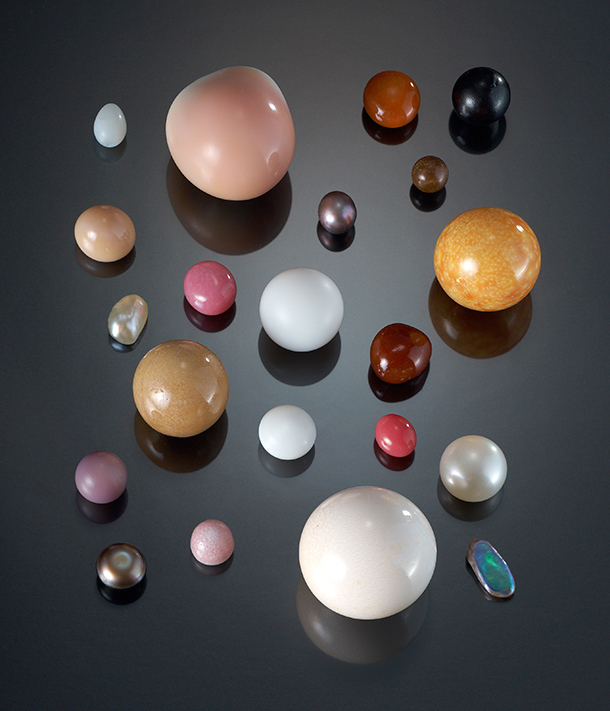 In recent years, the focus of scientific scrutiny has been the pearl itself and its formation. X-ray images have revealed how natural saltwater pearls are formed by the intrusion of a parasite such as a worm or piece of sponge into the shell’s mantle, the organ which produces nacre (mother-of-pearl). The parasite displaces cells to form a cyst, over which the nacre grows. This is the oldest accurate portrayal of an oyster fisher from the Arabian Gulf. 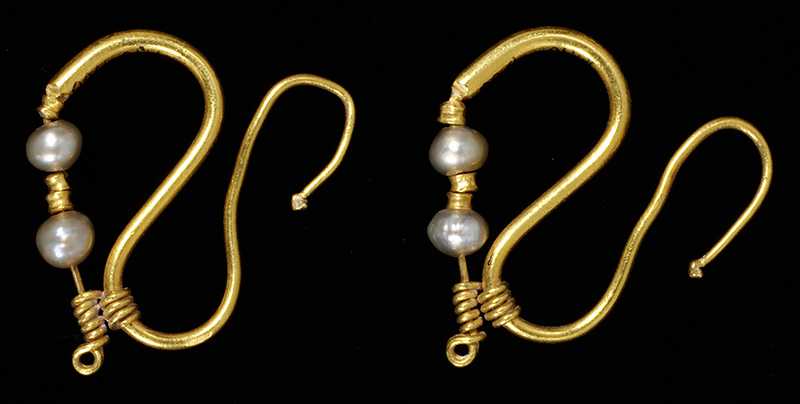 The trade in pearls played an important role for countries along the coast from Saudi Arabia to Dubai, especially Bahrain and Qatar. 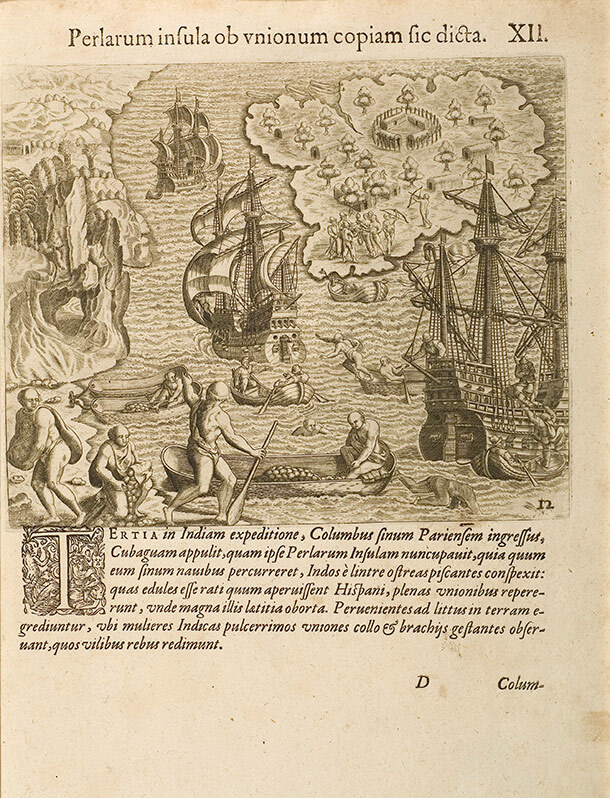 Seafaring Arab merchants travelled across the Indian Ocean as early as the seventh century, stopping at various ports along the coasts of India and trading with pearls. 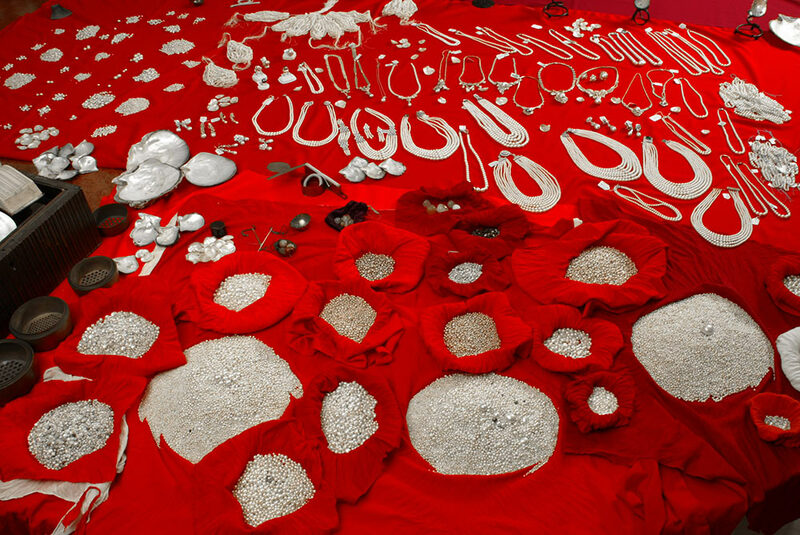 Merchants from China travelled to India to acquire the highly prized natural pearls from the Gulf, while at the same time Arab merchants expanded their trade network to South East Asia. 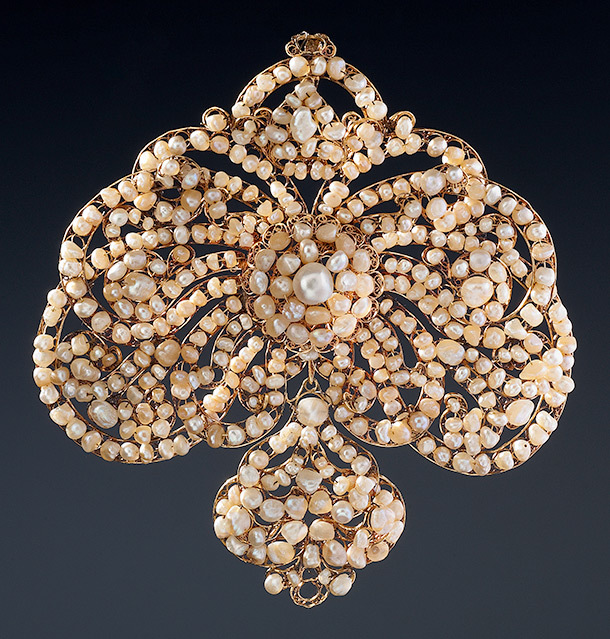 In Europe, royal and aristocratic women wore rare pearls mounted on splendid tiaras to dazzle and impress. As old social conventions were overturned, pearls adorned the necklines of ladies of fame and fortune. The screen goddesses of Hollywood movies and, more recently, fashionable, media-friendly celebrities have helped to uphold the unfailing glamour of pearls. 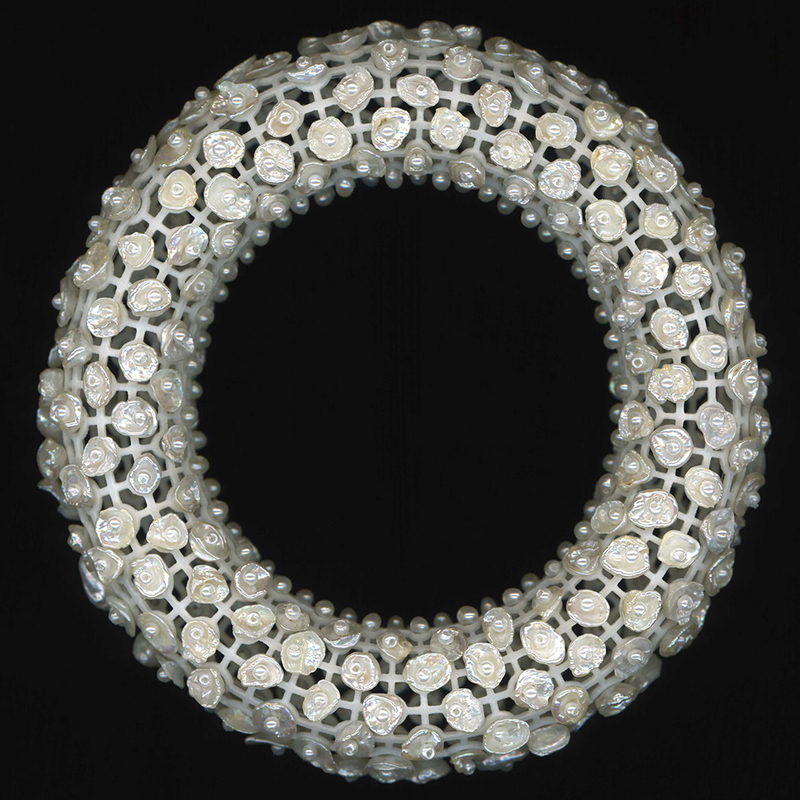 Attempts to produce pearls through human intervention go back centuries. The ancient Chinese had discovered how to create a blister pearl by inserting an object into the oyster. 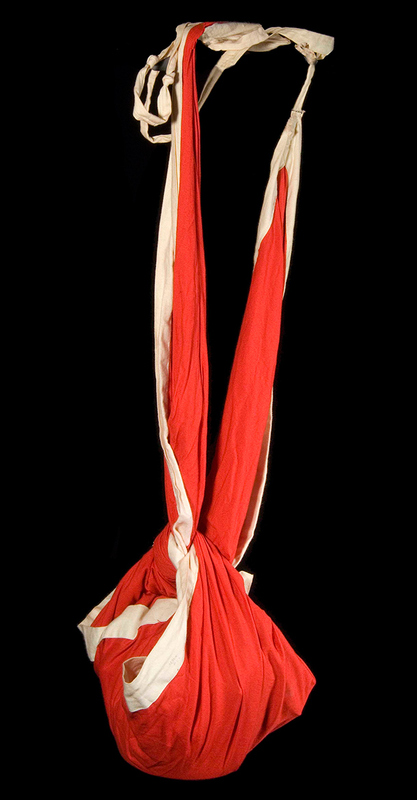 In the 18th century the Swedish naturalist Carl Linnaeus experimented in a similar way. 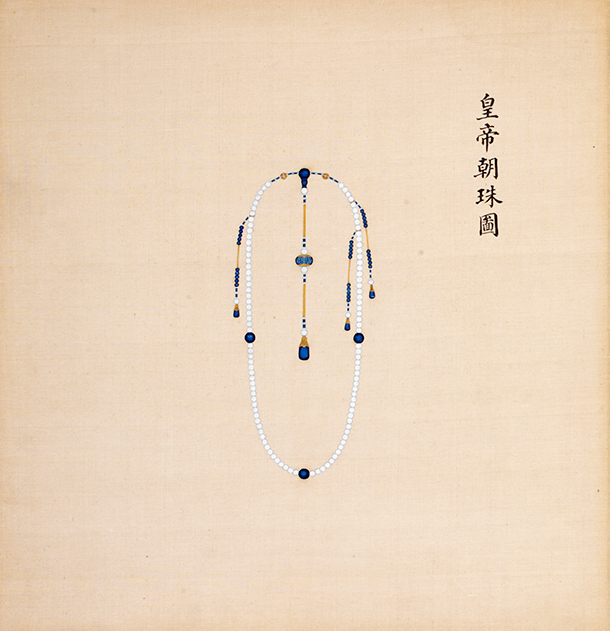 However, it was Kokichi Mikimoto (1858–1954) in Japan, who at the beginning of the 20th century was granted a patent for developing round cultured pearls from Akoya oysters that their industrial production began. 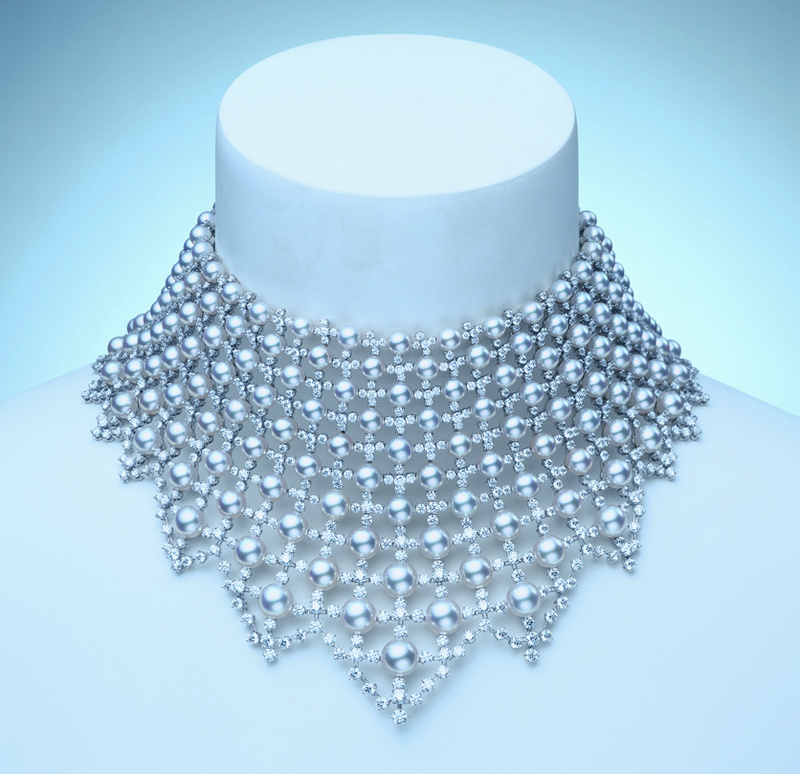 By the 1950s cultured pearls had conquered the market and Mikimoto’s dream ‘to adorn the necks of all the women of the world with pearls’ became a reality. Today Mikimoto is renowned for its quality control, following the founder’s philosophy of using only the very best quality pearls for jewellery. Its flagship store is still in the Ginza district of Tokyo. Cultured pearls from the South Seas are found in countless colours. Their iridescence and hue are dependent on the type of molluscs they are grown in and where they are farmed. The queen of all oysters, the Pinctada maxima, produces the finest South Sea pearls. These come from established farms in Burma, Indonesia, the Philippines, Thailand and along the northern coast of Australia. 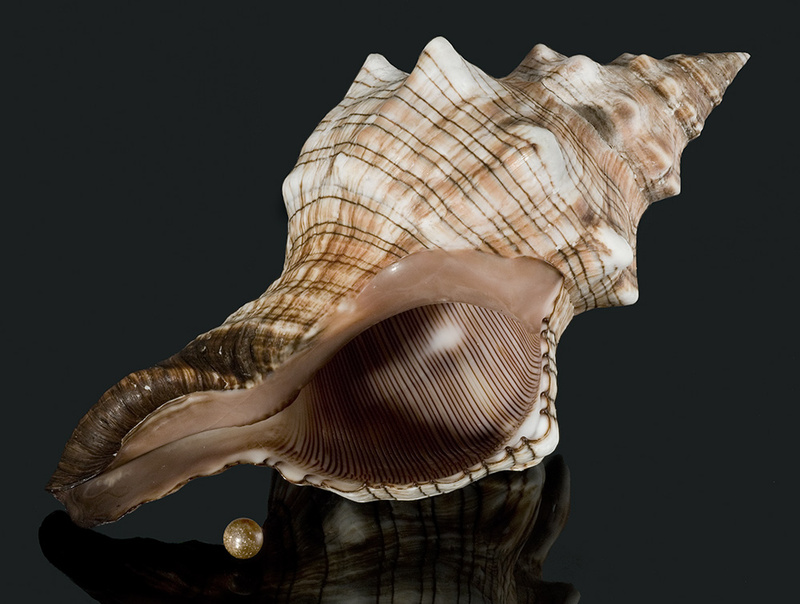 The common Pinctada maxima produces white pearls, the silver-lipped variety results in pale metallic-grey tints and the gold-lipped specimen creates gems with an intense golden hue. 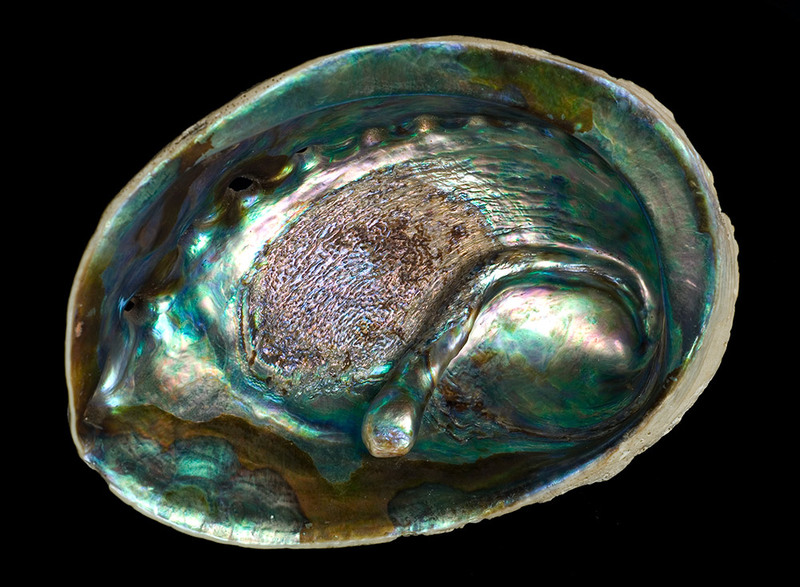 The Pinctada margaritifera, the black-lipped oyster from the Pacific atolls, produces the famous Tahitian pearls. These are not all black. 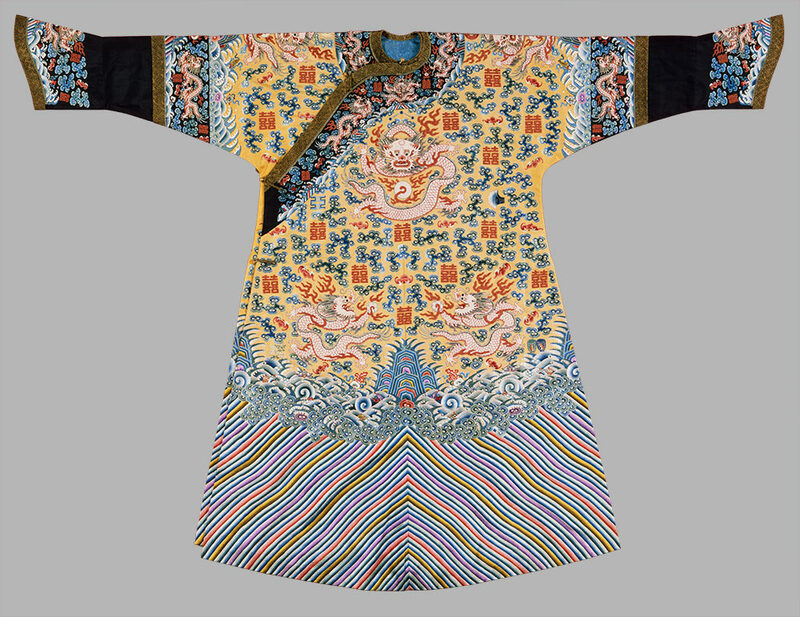 Some are white, and the black ones take on spectacular green, blue, even aubergine, tones reminiscent of the colours of peacock feathers. 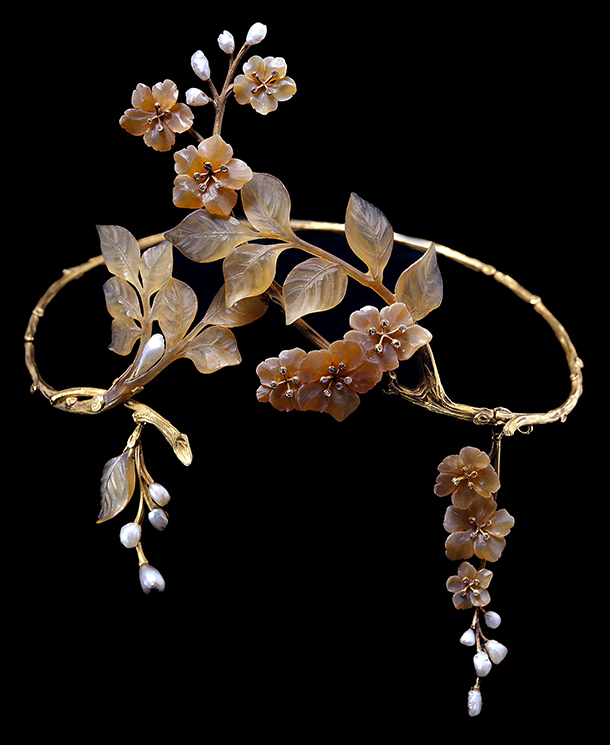 Jewellery design experienced great changes during the second half of the twentieth century. 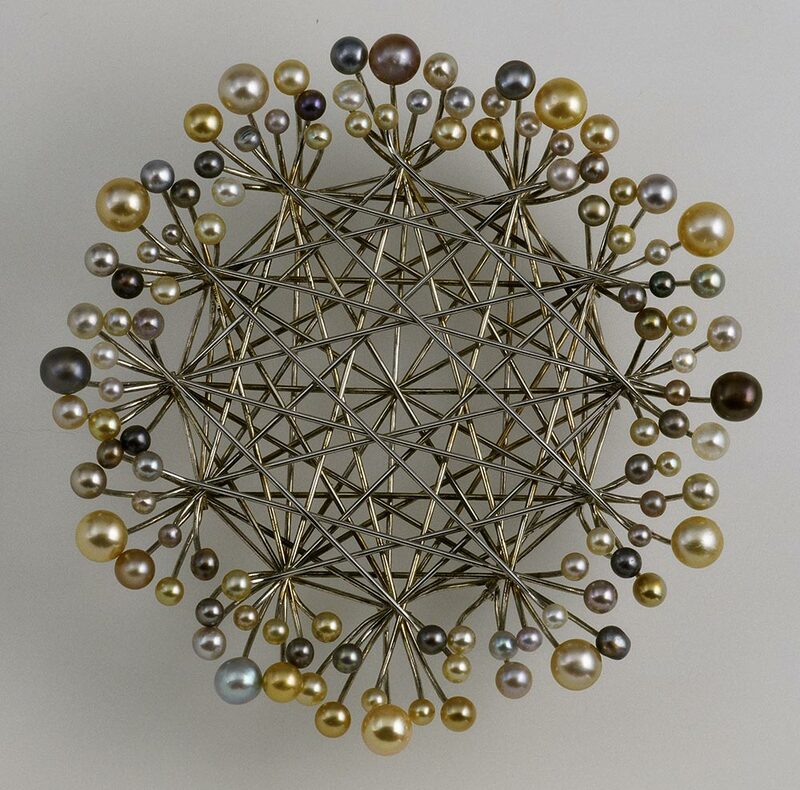 During the 1960s and 1970s avant-garde jewellers in Europe broke away from traditional gem-set jewellery to create abstract sculptural designs with unconventional settings for pearls. 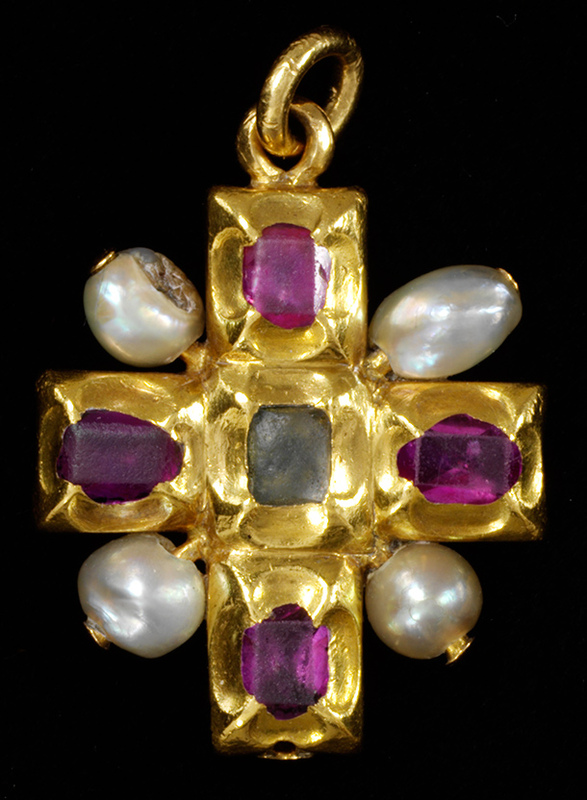 In contrast, the high-end jewellers sought a path between tradition and Modernism. 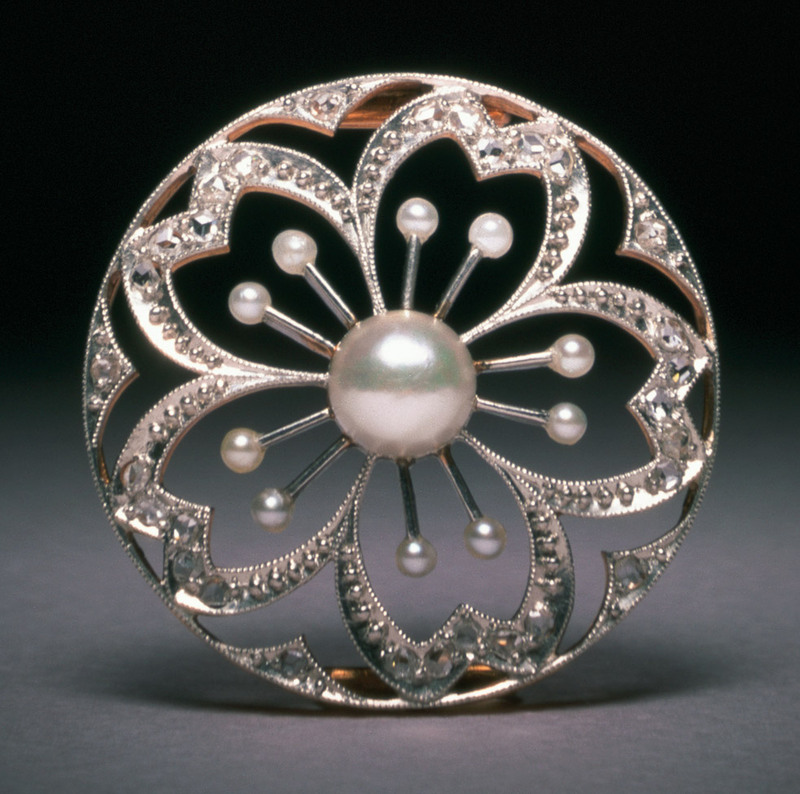 From the 1980s, the emphasis for artist jewellers has been less about the value of the pearl and more about novelty of design. Searching for new ways of wearing pearls, they set them in a variety of metals, often with textured surfaces and successfully combined them with non-precious materials.